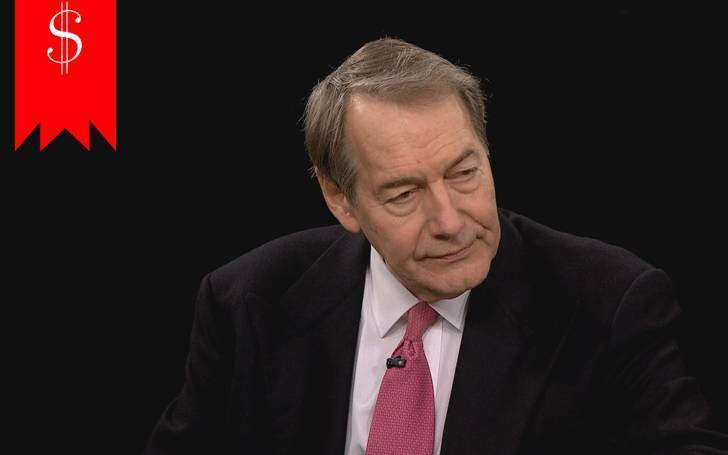 Charlie Rose is a famous name in the television arena. Rose is a prominent television talk show host and journalist. He has hosted many TV shows like Charlie Rose, This Morning aired by CBS and Person to Person. Many of his conversations have been widely recognized and appreciated and even been awarded. His famous interview with Charles Manson was awarded an Emmy in 1987 “A Conversation with Jimmy Carter” one of the installments of People and Politics won a Peabody Award in 1976. Charlie Rose's interview with Bashar al-Assad in 2013 also won a Peabody Award. His employment at CBS was terminated and the TV show Charlie Rose on PBS was canceled in November 2017, after he was accused of sexual harassment. Charles Peete “Charlie” Rose, Jr was born on 5th January 1942 in Henderson, North Carolina to mother Margaret and father Charles Peete Rose Sr., who was a tobacco farmer and owned a country store. Rose does not have any siblings. Rose helped to run his parent’s store from the tender age of seven. He lived above his parent’s store in Henderson. He was an insatiably curious child and it often got him into trouble. Rose was a basketball star in his high school days. Rose got his education from Duke University where he intended to pursue a degree with the pre-med track but later he interested in politics when he got an internship in the office of Democratic North Carolina, Senator B.Everett Jordan. Rose graduated with a bachelor’s degree in History in 1964. Rose was a member of the Kappa Alpha Order fraternity when he was at the Duke University. In 1968, Charlie Rose received his Juris Doctor from the Duke University School of Law. He met his wife, Mary King when while studying in Duke and when she was hired by the BBC in New York, Rose handled various assignments for the BBC as a freelancer. Charlie Rose began working at Bankers Trust in 1972 and in the same year he landed a job as a weekend reporter for WPIX-TV. 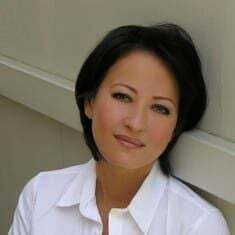 After a few years of work there Rose was hired as a managing editor for the PBS series Bill Moyers’ International Report in 1974 by Bill Moyers. After seeing his excellent work Moyers’ named Charlie Rose as the executive producer of Bill Moyers Journal in 1975. Rose then began appearing on camera with “A Conversation with Jimmy Carter” which was one of the installments of Moyer’s series U.S.A: People and Politics. It went on to win a Peabody Award in 1976. Charlie Rose then began working for several networks where he started sharpening his interview skills after finally working at KXAS-TV in Dallas-Fort Worth as a program manager. They gave Rose the late-night time slot that would later become the Charlie Rose show. He began working for CBS News from 1984 as the anchor of CBS News Nightwatch which was then CBS’s first late-night news broadcast. While working in the Nightwatch Rose’s interview with Charles Manson won an Emmy Award in 1987. He worked there till 1990. Rose then began serving as an anchor of Personalities which was produced by Fox Broadcasting Company. On 30th September 1991, PBS station Thirteen/WNET premiered Charlie Rose and it has been nationally syndicated from January 1993. For satellite interviewing, Rose shifted the show in 1994 to a studio owned by Bloomberg Television. 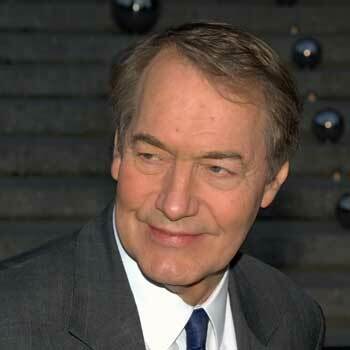 Charlie Rose then became a correspondent for 60 Minutes II from January 1999 to its cancellation in September 2005. Rose was later announced as a correspondent on 60 Minutes. Charlie and his co-host Eric Kandel began a 12 episode series on the brain in 2009 which continued to explore the brain and the neuroscience in a second series. Charlie Rose is one of the boards of directors of Citadel Broadcasting Corporation from 2003 to 2009. Rose then returned to the CBS network to help anchor CBS This Morning from 9. 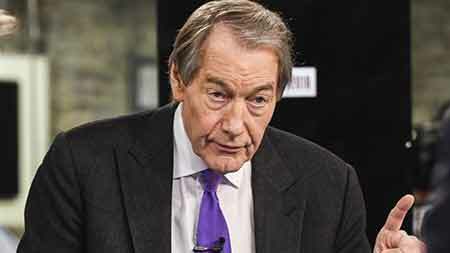 Charlie Rose then returned to the CBS network to help anchor CBS This Morning from 9th January 2012. Till date, Rose has interviewed many great personalities from entertainment to politics like Bashar al-Assad, President Barack Obama and his wife, Warren Buffett, and also Leonardo DiCaprio. Rose has been seen as minor roles in the various movie and in most of them he acts as himself like in 1998 movie Primary Colors, in a 2000 episode of The Simpsons and also Elegy in 2008. Charlie Rose appeared as himself also in the George Clooney-directed film The Ides of March in 2011, an episode of The Good Wife and Breaking Bad. Rose received his honorary Doctorate’s Degree on 16th October 2014 from SUNY Oswego. "I deeply apologize for my inappropriate behavior. I am greatly embarrassed. I have behaved insensitively at times, and I accept responsibility for that, though I do not believe that all of these allegations are accurate. I always felt that I was pursuing shared feelings, even though I now realize I was mistaken." Even his former co-hosts Norah O'Donnell and Gayle King condemned the case saying, "there is no excuse for this alleged behavior and that Rose does not get a pass here for his behavior". Charlie Rose has earned a huge amount of salary from his work. His salary from This Morning on CBS was $8,000,000 as of 2012. His net worth is estimated to be around $ 23 million. 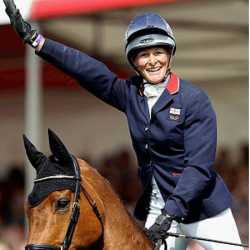 Rose owns a 575-acre farm in Oxford, an apartment in New York City. He also owns a beach house in Bellport, an apartment in Washington D.C, an apartment in Paris and also a house in North Carolina. 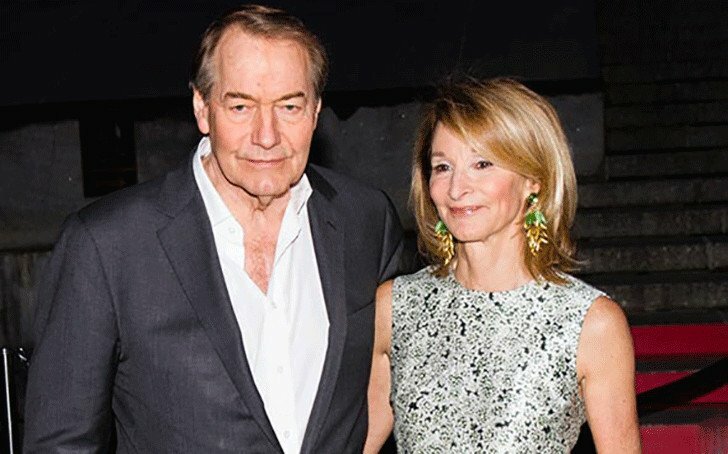 Charlie Rose is a divorcee. He is not dating anyone publicly as of 2018. 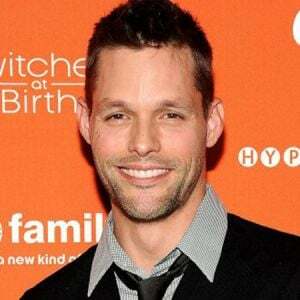 He was previously married to Mary King for 12 years and was in a relationship with Amanda Burden for 14 years. 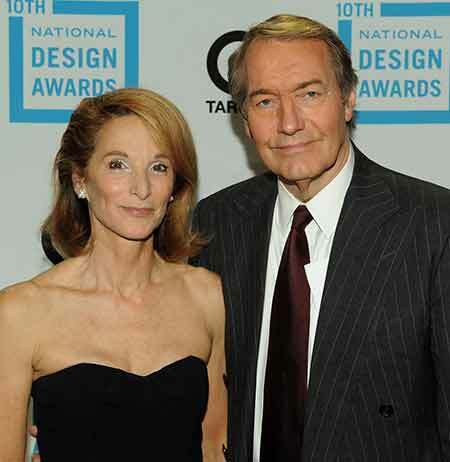 Charlie Rose met his future wife Mary King while attending Duke University. After dating for several years, the couple married in 1968. They lived together for the next 12 years and divorced in 1980. In 1992, he began dating Amanda Burden- a socialite and chairman of the New York City Planning Commission and director of the city department of planning. She is the stepdaughter of CBS founder William S. Paley. The duo later started living together in the same apartment. They were together until 2006. In 2011, in an interview with Financial Times, he revealed that she left him in 2006. After separating from her, Rose is not involved in any kind of relationships to date. He does not share children with his former partner and former wife. Charlie Rose stands tall at the height of 6 feet 3 inches and has a well built athletic body. Charlie underwent a serious shortness of breath in Syria on 29th March 2006 and was flown to Paris for mitral valve repair surgery in the Georges-Pompidou European Hospital. But he returned on air to discuss his surgery and recuperation on 12th June 2006.